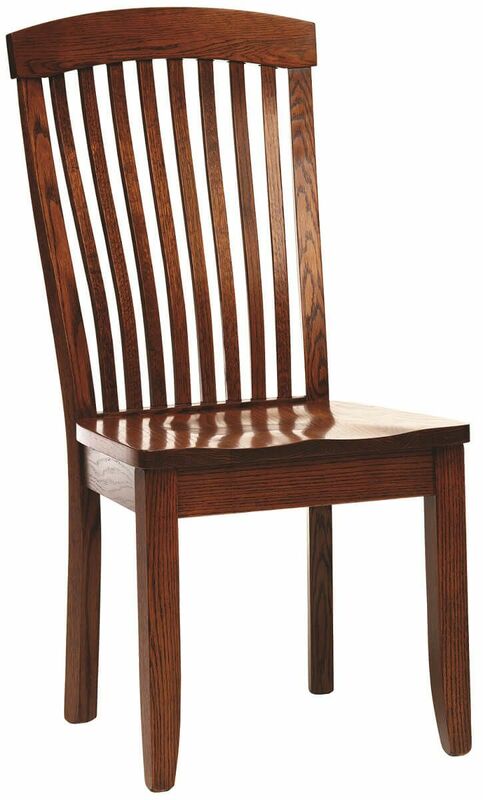 A sophisticated slat back and a deep scoop seat work together in our Freehand Shaker Dining Room Chairs to be stylish, timeless, and comfortable. 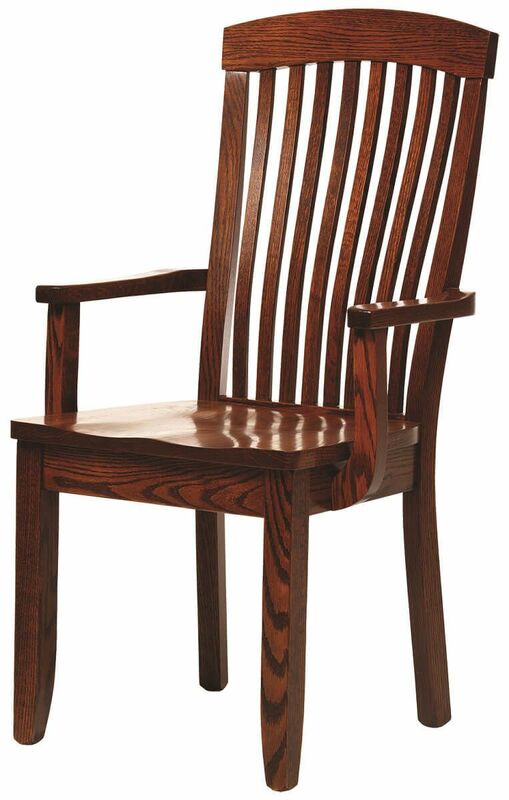 Choose your responsibly harvested hardwood and our Amish artisans will use it to build your Freehand Shaker Dining Room Chairs to order. Select the stain you prefer and it will be hand rubbed to a consistent depth of color. 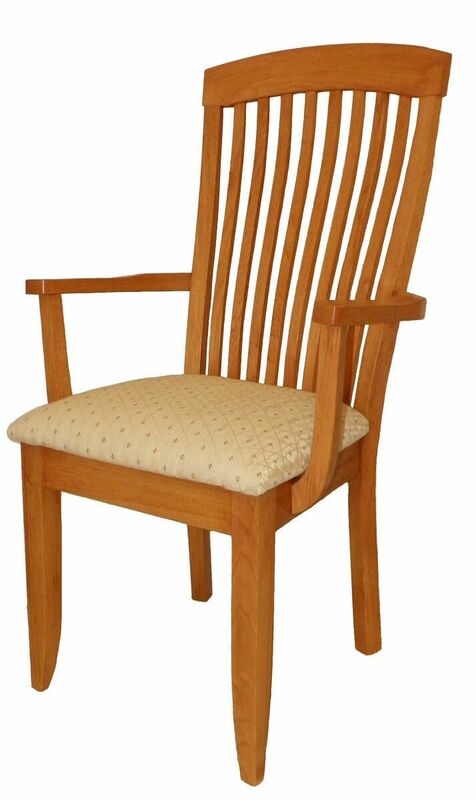 Determine if you prefer the comfort formed wooden seat, or if you would prefer leather or fabric upholstery for your new one-of-a-kind dining chairs. 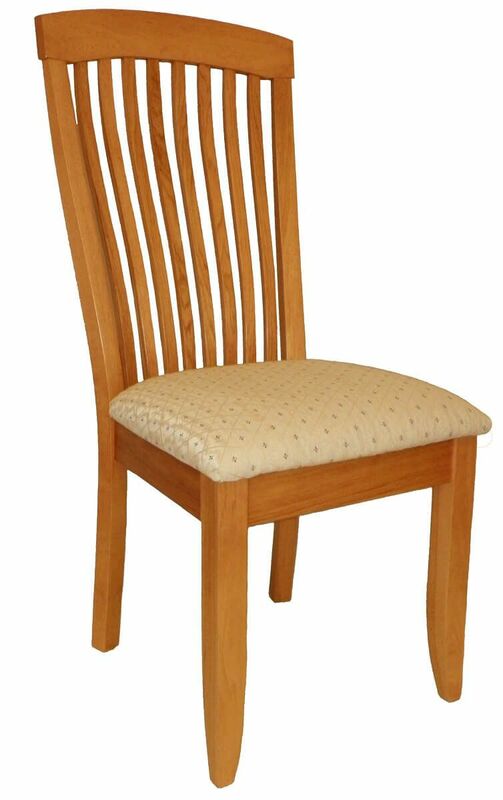 After you have customized your Freehand Shaker Dining Room Chairs, simply place them in your shopping cart. Countryside will take care of the rest.